Many Americans are missing out on substantial savings on car insurance quotes, according to a NerdWallet study. The potential savings are particularly great in 11 states. Regularly comparing car insurance quotes will help ensure you’re getting a good rate. 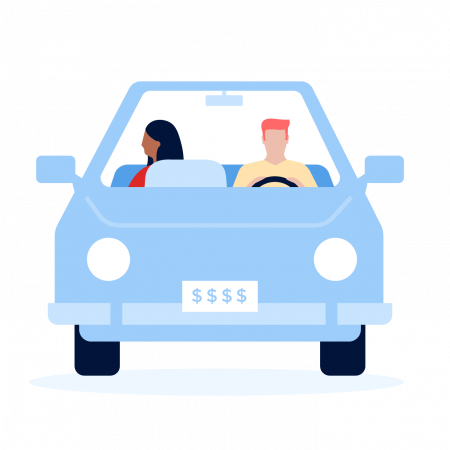 A NerdWallet survey, done in conjunction with the study, found 70% of consumers have been with the same auto insurance company for at least four years, 38% have never compared quotes and just 16% shop around every year. If you want to see how your rates stack up, try NerdWallet’s car insurance comparison tool.